221 = 2,097,152 different ways. We are going to make the leap here and assume that G-d exists and Created the alef-bet along with everything else. You do not have to. You can substitute whatever force of Creation you believe. As these articles progress, please check back in with your beliefs and assumptions as they may indeed change with what we are revealing. 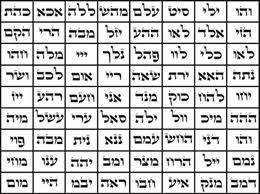 Nevertheless, 2,097,152 different ways are a lot of options G-d was confronted with after He created the Hebrew alphabet. Abraham Avinu called them “the 22 building blocks” in his book, The Sefer Yetzirah (The Book of Formation), written 3800 years ago. We will soon understand why. 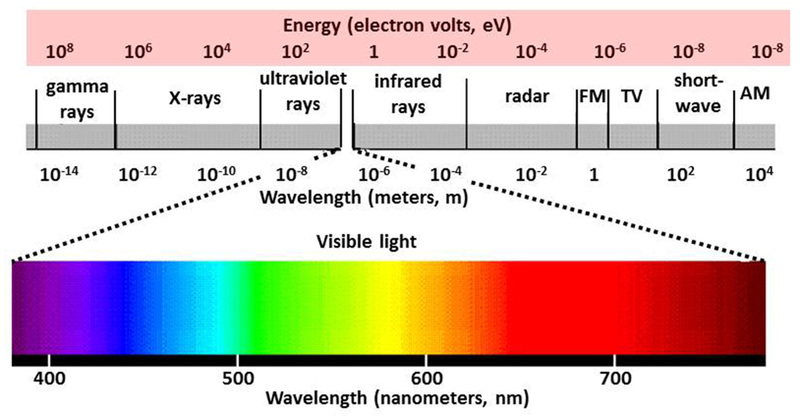 We are assuming all 22 elements of the alef-bet existed as a single conjoined entity before they were separated, in a similar way that Light is a whole before it is broken down and separated, or filtered, into a whole spectrum of different electro-magnetic frequencies like blue, red, ultra-violet, radar, radio, e-rays, gamma rays etc. So obviously, just as in the G-d given—unless, of course, you believe Man created light—electro-magnetic spectrum above, the order of the letters with their respective frequencies must be important on their own. It must also be important where they fall in the alphabet as well, so they can interact and blend in with their neighboring letters, just like red and yellow sharing properties and combining to form thousands of shades of orange. This means that in order to separate every other letter from its neighbors a filter had to be applied and the bonds between the letters broken. And once the alphabet is split apart, we can apply their corresponding numerical values in order to reveal the energy being released and what it means for us. 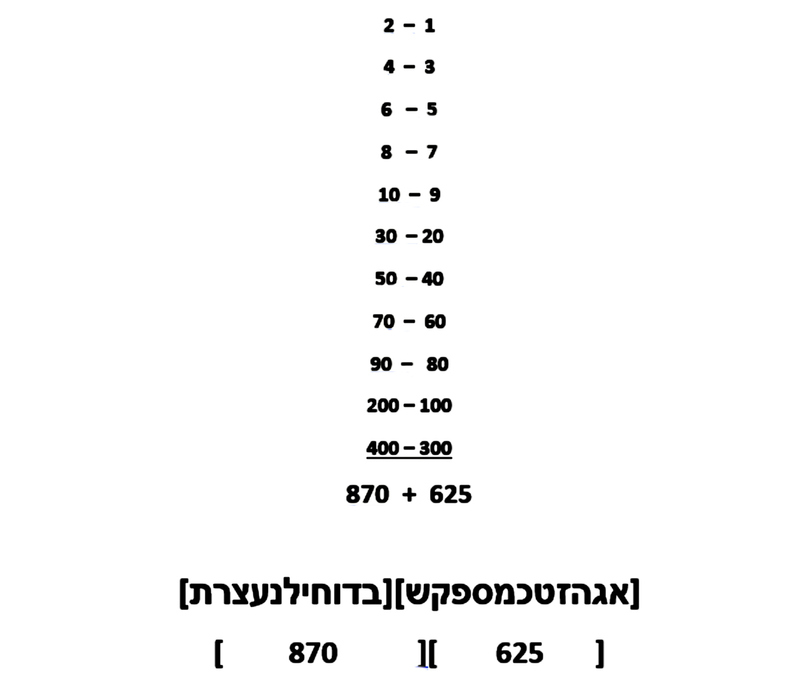 The two sets of 11 letters each, which form two columns, adding up to 625 and 870 respectively for Alef-Shin (א – ש ) and for Bet – Tav ( ב – ת ) for a total value for the alef-bet of 1495. Once separated the letters can be taken as two separate columns or rejoined into a single line of letters. In their natural sequencing from Alef(א) to Tav(ת) the Hebrew letters have a specific order or ordinal place in the alphabet from 1st to 22nd. By splitting the 22 Letters down the middle, we are ostensibly splitting it into Odd and Even ordinal values. It is a mathematical property of summing up the consecutive odd integers that they form natural squares. For example, (1 + 3) = 4 or 22, and (1 + 3 + 5) = 9 or 32 and so forth through 112. OK, They are Split, Now What? The first chapter of the Torah was very much about splitting/dividing/separating things in two parts, but as with all chemistry, physics, mathematics and cooking, it is not the splitting so much as the proportions into which they are split that really matters. When we examine the natural proportions into which this simplest of splitting divided the Hebrew alphabet, we get very interesting results. The first thing we need to do is compare the set of odd ordinal value letters to the entire alphabet. Next, we can compare the ratio of the values of the odd letter set to the even letter one, one side of the split alphabet to the other. 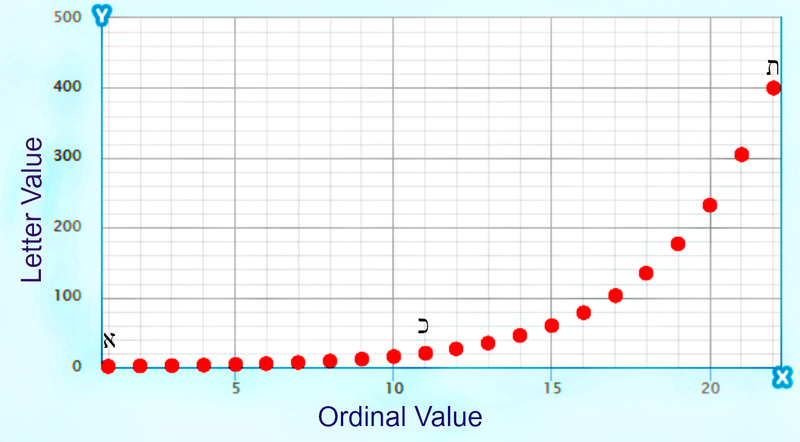 This is the proportion, the ratio, of the smaller segment in terms of its numerical value to the larger segment, in other words the set of odd ordinal letters compared to the even set. 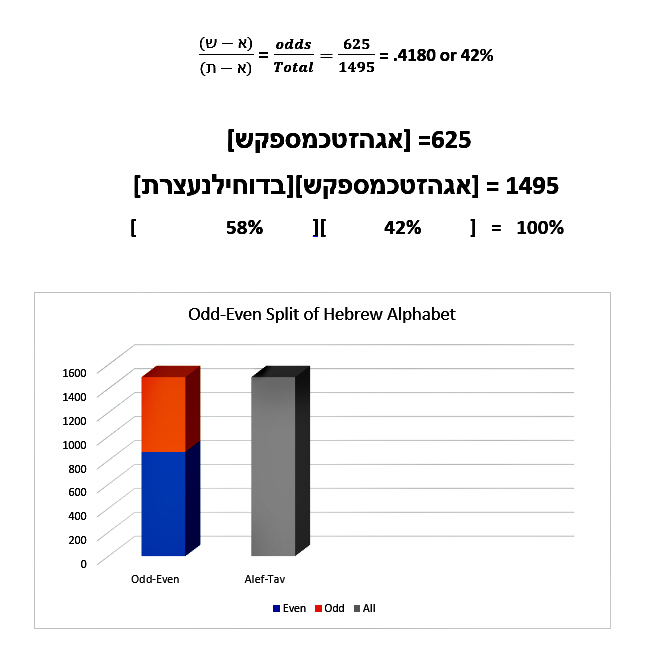 Therefore, the Alef-Shin (א – ש ) side of the alphabet has a total value equal to 72% of the Bet – Tav ( ב – ת ) side of the split. 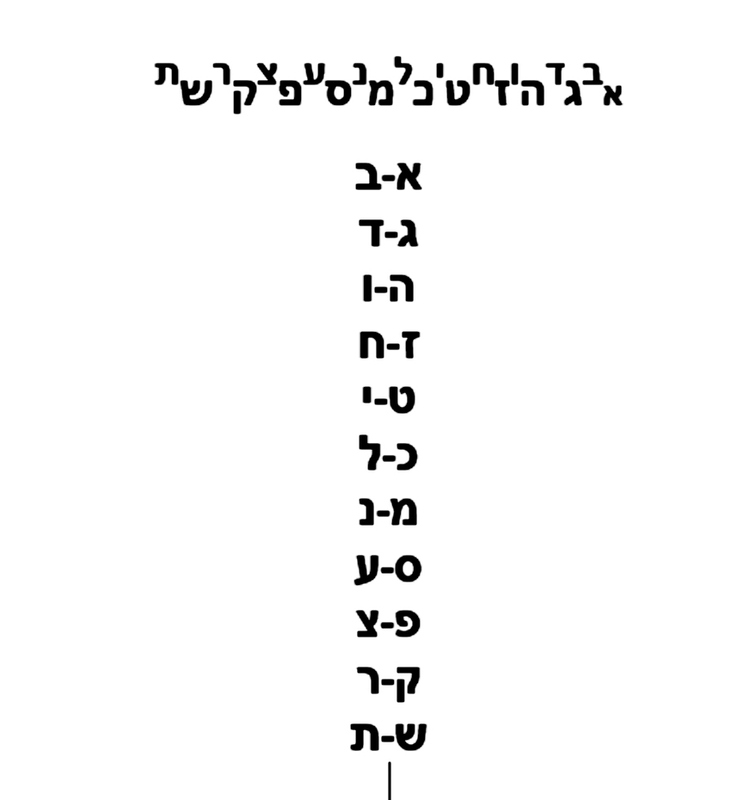 So right off the bat, we see that this simplest of splitting of the Alef-bet into two natural proportions has yielded representations of the 42-Letter Name and the 72-Names. The same Names, which the kabbalists tell us, were used to split the Red Sea, and which were placed in the breast plate of the Cohen HaGadol in order to help guide the Israeli nation, and as we have seen, they are the same ones were used in the design of the Shema, Amidah prayers, and the Torah. Yet, this is barely the beginning. Both these resultant proportions, 58% and 28% and the numbers (58 and 28) that they represent will become abundantly relevant momentarily, though we have already seen them woven into the square root sums of the 72 Names. The first 5 letters of this sequence total 25, or 52, which is significant because all 11 letters sum to 625, which is 252. Now this would all be nothing more than interesting if the Torah was not called the 5 Books of Moses, and if 5 was not the square root of 25, and 25 was not the square root of 625, and 625 was not the square root of the exact number of verses, words and letters in the Torah (390,625). Therefore, by splitting the Hebrew Alphabet in two, we have so far gotten the 42 proportion, the 72 proportion, and what could be said is the energetic source of the Torah, 625. This makes sense since the gematria of the Hebrew word for “The Crown (H’Keter),” the highest of the 10 sefirot (dimensions) is 625. Alternatively, we could say H’Keter (הכתר) was assigned to 625 accordingly. 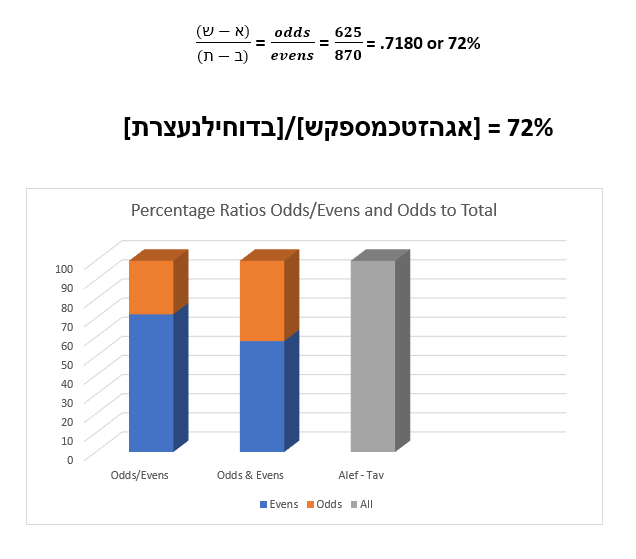 Whatever that connection really is, what there is no denying is that .625 = the exact fraction 5/8 and that 390,625 = 58 and 58% was yet another one of the specific ratios given by this simple splitting of the alef-bet. If we did not have so much more material to cover, we might linger on the fact that the total and exact number of verses, words and letters in the 5 Books of Moses (390,625) is precisely 58, which is 5 raised to the 8th power. 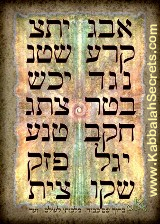 You can find much more on that in The Genesis Prayer and in numerous articles at Kabblahsecrets.com. 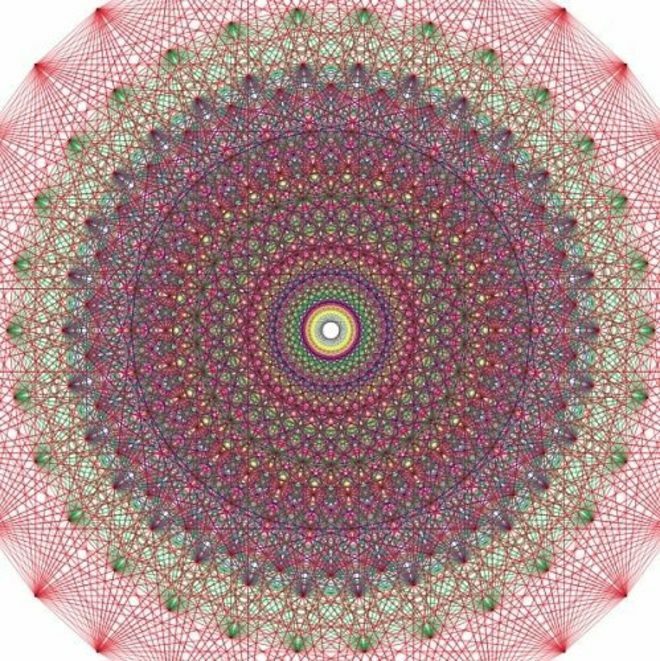 It could also be said that the Torah being designed around 58 is thus possibly analogous to the 8-dimensional root projection of the super symmetric 248 dimensional E 8 Lattice tied to string theory and other quantum models of the greater universe, especially with the the Phi proportions designed into it, but all that will be more apparent as we go on. Just in case we thought for even a second that this was coincidence, the Creator designed the 304805 letters of the Torah in just such a way so that their total gematria sofit—using those 5 final letters we spoke of earlier—worked out to (5800.54)2 or (5800.02 + 625). Here again we find that pesky .54 remainder yet again, the one we saw with the sum of the 144 square roots of the 72 Names, 1000.054. Hmm! Imagine the enormity of the task of making sure there was just the right number of letters and words assigned to just the right amount of verses covering all 5 Books, divided into 54 portions. That is nearly 400,000 separate and overlapping elements to juggle. If we consider all the underlying mathematical encoding, which utilizes a multitude of different gematria ciphers and quantitative instruments there are millions of elements. 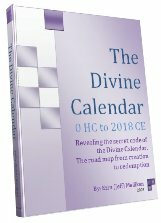 When we listen to the Torah, we need to pay attention to every letter, knowing that there is a unique spectrum of energy in each one, and that each one was placed exactly where it is for specific reasons. 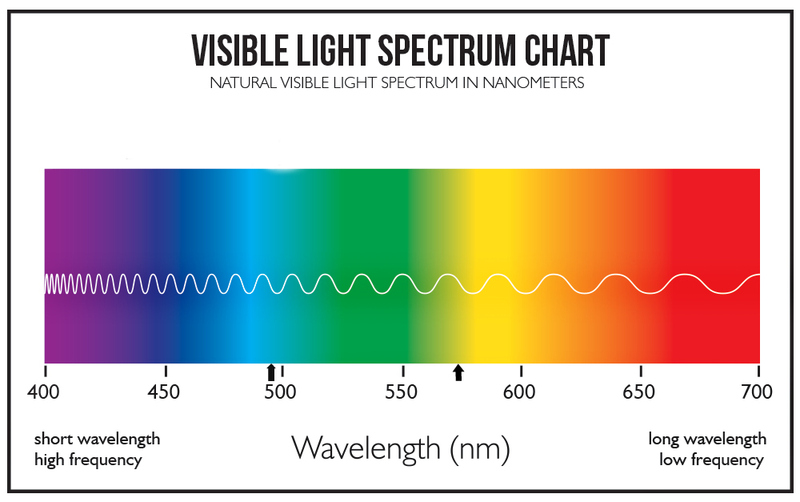 Like with the electromagnetic spectrum, if we tune into the right frequencies, the light we can receive from the Torah is varied, powerful, and endless. The Kabbalists explain in the Zohar and elsewhere that the Hebrew vowels–a series of dots and dashes–help fine tune and decide which frequency within their specific ranges the individual letters will connect with. The cantillation marks with their resultant changes in how the letters/words are sung help string together various frequencies within those ranges. For those unfamiliar with the Torah, it is hand-scribed as it has been for 3330 years without modification and without the vowels and cantillation marks that the reader must memorize and superimpose in his mind. 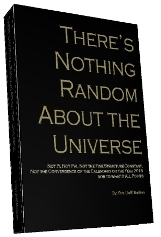 Is it possible that really smart men 3330 years wrote all 80,000 words by trial and error on cured animal skins and ink made from crushed insects, and that they also made all those calculations to 6 or more decimal places without even the most rudimentary counting devices? If you think there is even the remotest possibility of that, you then have to ask yourself to what end would they have done that monumental task? Seems like a whole lot of work to put into something that you have no idea if it would survive intact into the near future, let alone thousands of years far enough into the future when the technology would finally be invented to decipher all those encoded equations and algorithms. It is a moot point because the task would have been impossible; nevertheless, we have digressed. 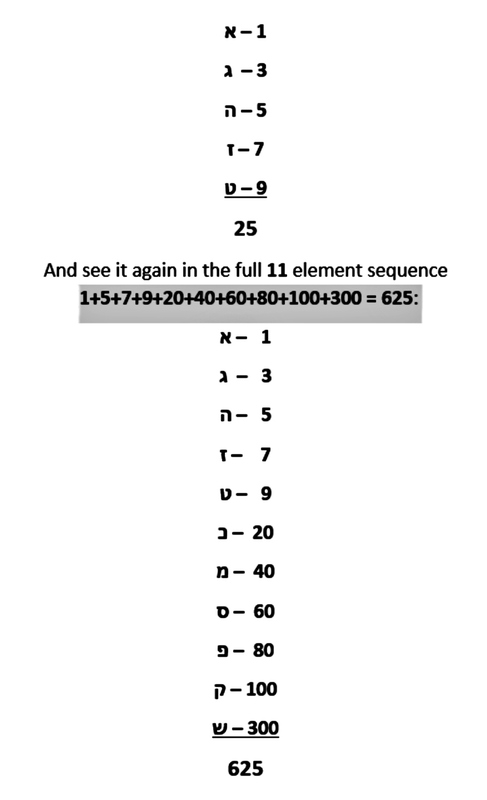 It is said that G-d is on the details, so returning to the simple splitting of the 22 letters of the Hebrew alphabet into the same 11/11 odd – even proportion, we can put it under the microscope of small gematria, whereby each value assigned to a letter is reduced to a single digit by dropping the zeros (i.e. 1 is 1; 10 is 1 and so 100 is 1). 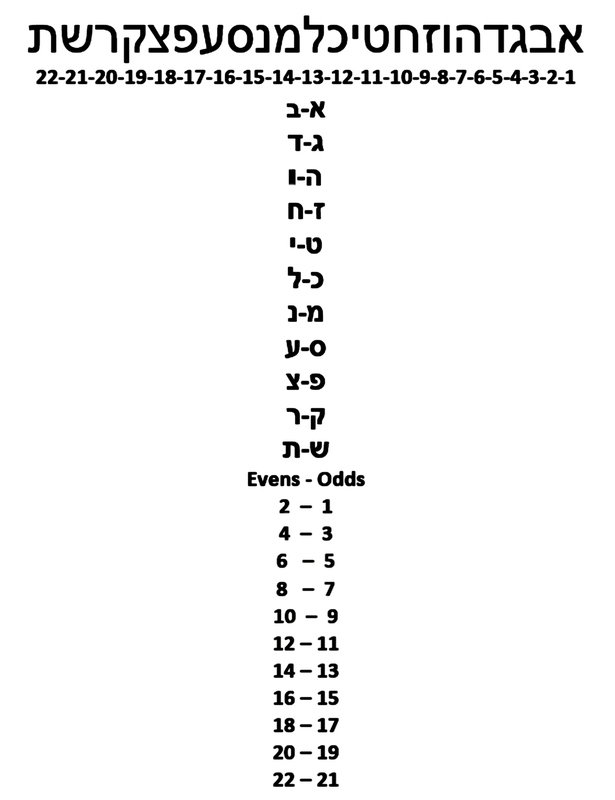 Rather than add up the digits, which we could do as well, we are going to use the more graphic aspect of this cipher and take alef-bet-gimmel as 123 and not 1+2+3. Taking one from column A and one from column B gives us (12+34+56+78+91+23+45+67+89+12+34) = 541, the gematria of “Israel.” And if we did add up that small gematria (1 +2 + 3 + 4…3 + 4) of the 22 individual letters it would total exactly 100, which is nice as a natural square (102), though much more astounding is that 541 is the 100th Prime number. As astonishing as that is, how much more so is it that the numerical value 541 is found exactly 625 times in the Torah. It is beginning to feel as if G-d put a whole lot of thought and purpose in Creating the alef-bet, and in designing it so that it would split in just the right way to give birth to the Torah. Then like fractals, when we zoom into a detailed aspect of the Torah we see a repetitive pattern in which the sum of the 11 initials (דצכעדשבאחמב) of the 10 plagues also sum to 541, Israel, with their ordinal value also totaling 100. Then peering a deeper we see that the last 2 initials (מב) of the final plague equal 42. 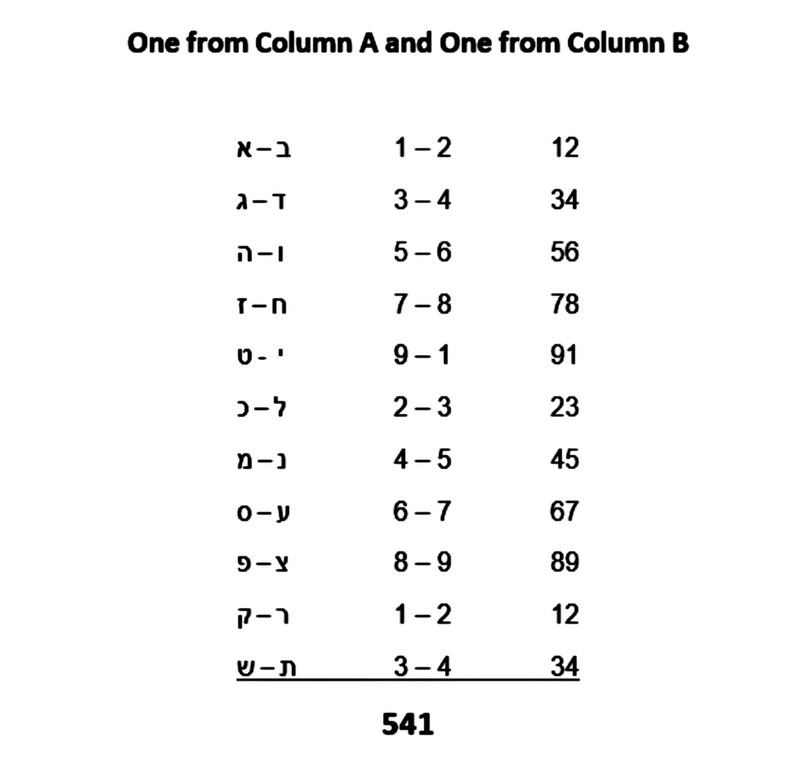 To wrap up this section, we recall that 625, both the core of the Torah and the sum of the set of 11 odd ordinal value letters, is also 25 squared, which itself is the sum of the first five of those letters. 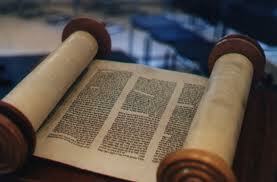 This makes the number 25 the 4th root of the Torah’s total number of words, letters and verses. The reason this is significant is that the average of the first 25 prime numbers is exactly 42.4, yet again the numerical value of Moshiach Ben David and also the sum of all 22 Hebrew letters (424.242). Moreover, 25 x 4 = 100, which is the sum of the small gematria of those same 22 letters, while the 100th Prime number is the number 541 (Israel) and the numerical value 541 is found 625 times in the Torah. This ties together very nicely, but only if it were designed that way. Of course, this would have had to have happened several thousand years before the Israelites supposedly started using the decimal system, except that much of what we discussed above does not work unless the decimal system is used. So yes, it could only have been designed this way, and it had to have been designed this way from the actual Creation of the Hebrew Letters and from the assigning of their numerical values. 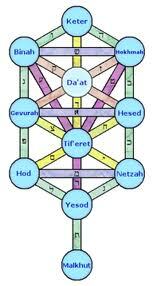 This was designed even before the Torah was designed to integrally incorporate them in every way imaginable. The question that remains is why? In Part III we will begin to incorporate Phi.